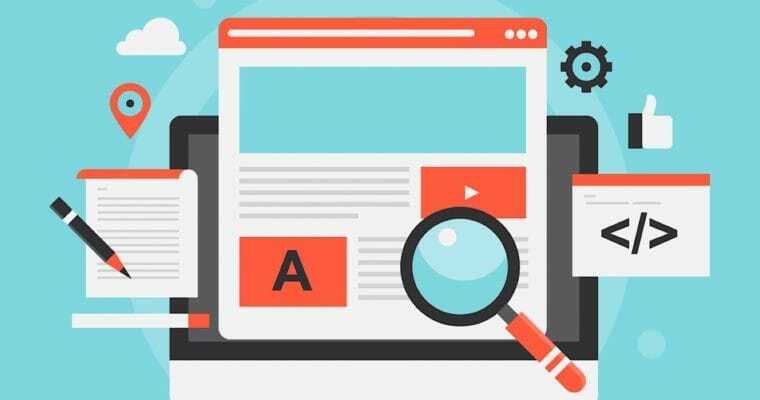 When it comes to Search Engine Marketing, it can be a headache trying to decide which company you should choose, and with the level of trust to provide access to your websites and pretty much you whole online reputation. Most companies have invested a large amount of money and time building up credibility and branding, and choosing a Search Engine Marketing Firm that not only provides great results, but that understands your goals and is professional enough to treat your hard-earned brand with skill and care as if it was their own. Netmark Essentials is that Search Engine Marketing Firm who provides an exceptional level of Search Engine Marketing Services. Our flexible array of customizable services has allowed us to work with very large corporations such as Experian and Bluworld, and down to local businesses who are the future eBay’s and Overstock.com’s. 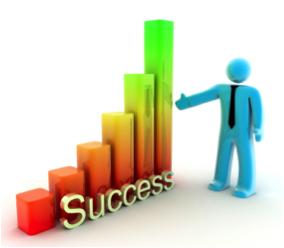 Netmark Essentials understands that we are only successful when you are successful, and we take that very seriously.